The month of December approached so fast and it seems to pass by so swift. 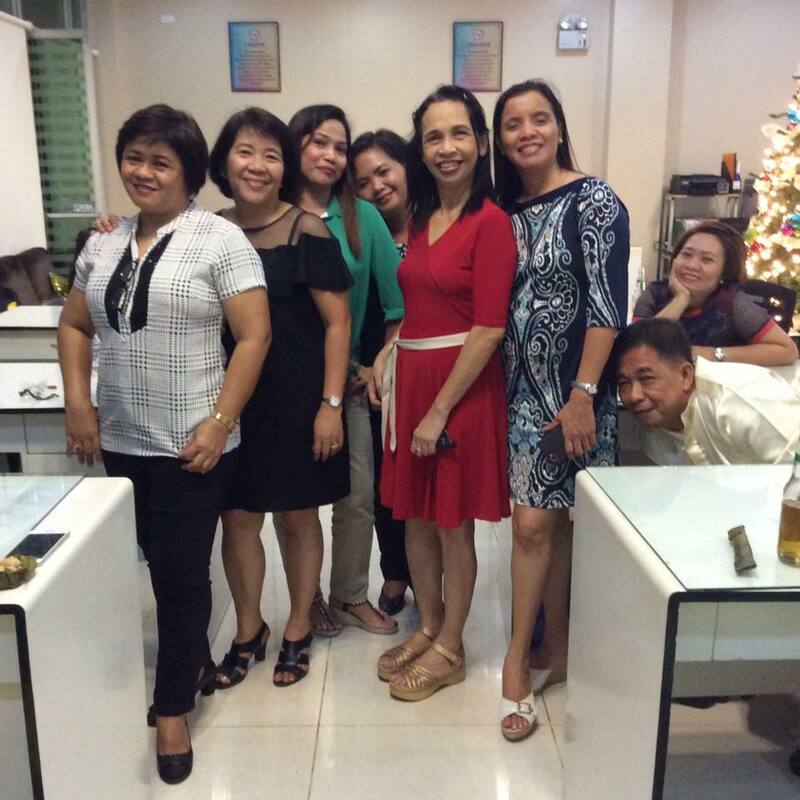 I happen to attend my first Christmas party this year and it was in my Office. As a choir member, I was honored to sing during the visit of the big wig of my Office, no other than the DILG Secretary, Ismael D. Sueno. It was exciting to sing.It was not a contest this time so there was no hassle, at all. An activity during the day made us exhausted that in the Christmas Party at night we retreated to our Office, changed attire and made ourselves comfortable in the company of co-tired officemates. Spot me in this picture. Clueless?I am the one in green.